BOSTON (Hoodline) – There is something about turning ink-printed pages to watch a story unfold that keeps people coming back to comic books. Looking for the best spots to buy? Look no further. 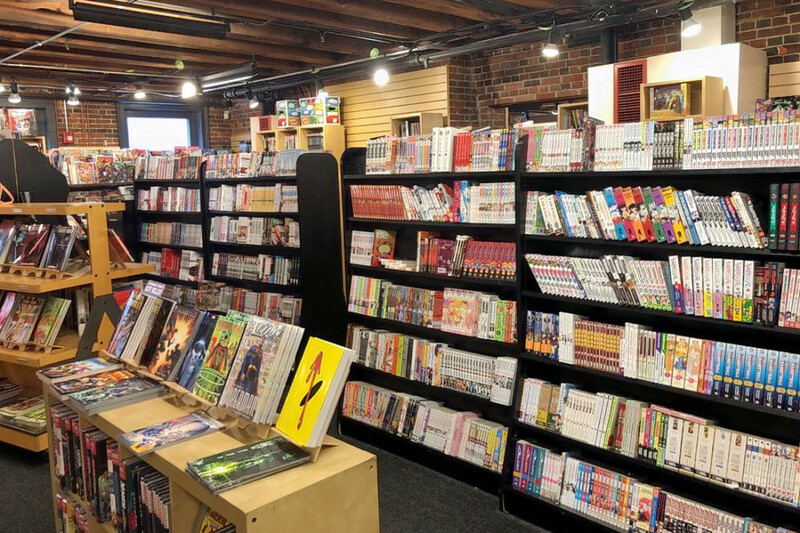 Hoodline crunched the numbers to find the top comic book outlets in Boston, using both Yelp data and our own secret sauce to produce a ranked list of the best spots to venture next time you’re in the market for comic books. 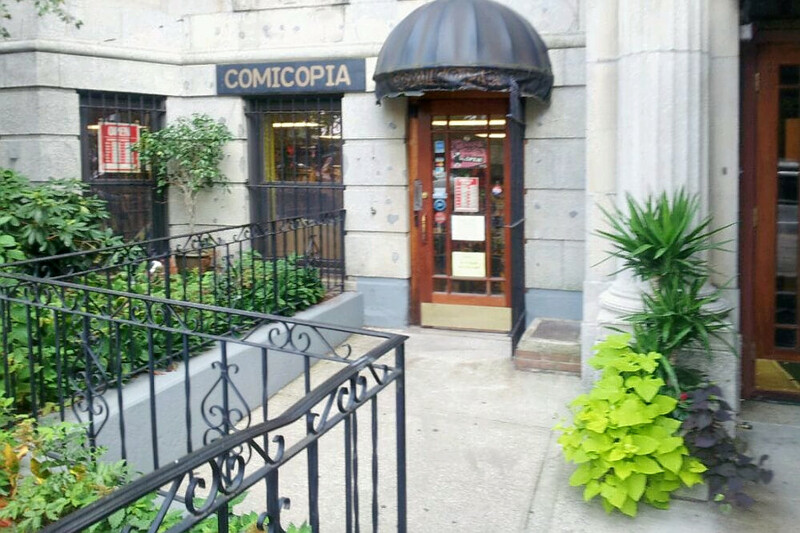 Topping the list is Comicopia, located at 464 Commonwealth Ave., Suite 13, in Kenmore. This spot to score comic books and graphic novels is the highest rated comic book store in Boston, boasting 4.5 stars out of 46 reviews on Yelp. Next up is Haymarket’s Newbury Comics, situated at Faneuil Hall Marketplace, 1 N. Marketplace, Suite 366. With four stars out of 80 reviews on Yelp, this shop stocking vinyl records, DVDs and comic books has proven to be a local favorite. 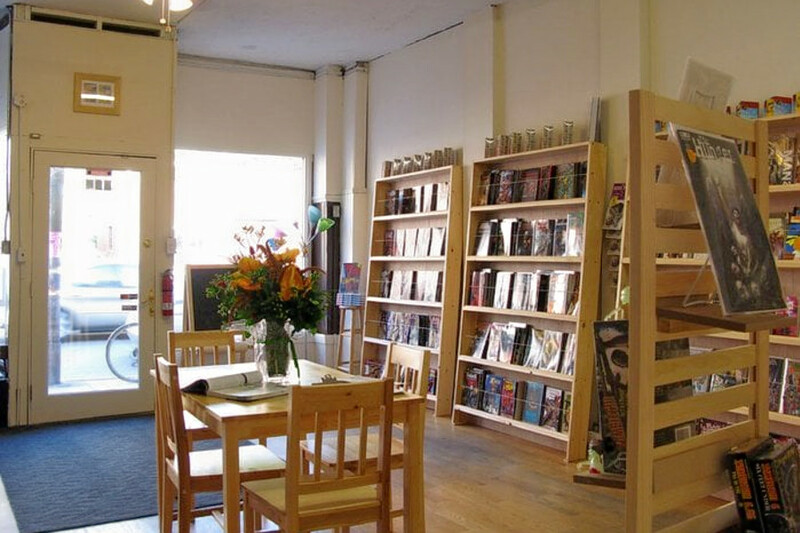 Jamaica Plain’s JP Comics And Games, located at 603 Centre St. (between Pond Street and Parley Avenue), is another top choice. Yelpers have given the toy store — which offers comic books, games and accessories — four stars out of 32 reviews. You missed Million Year Picnic in Harvard Sq!